The iconic Burj Khalifa, the glittery shopping malls, the dazzling gold souks, the magnificent Palm Jumeirah – the list of Dubai’s extravagant architectural marvels can run into paragraphs. With so many splendid attractions dotting its landscape, this fascinating emirate is an attention magnet for tourists from across the world. While Dubai has no dearth of expensive luxury hotels and resorts catering to visitors with ultra-deep pockets, there are many alternatives to the uber-expensive hotels. So if you are under the perception that a holiday in Dubai means spending big money on luxury hotels, then this write-up is here to alter that perception. There are many Dubai hotels that suit the budget and travel requirement of all kinds of travellers. These hotels also have many tailor-made packages and upgrade schemes on offer that makes it easier for guests to get more out of the money they spend on the hotel booking. Here are 5 budget Dubai hotels that offer the best value for money, with great services and amenities. 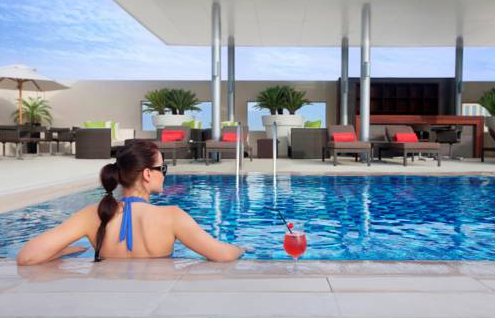 Winner of the 2015 TripAdvisor Travellers Award in the Bargain Hotel category, Centro Barsha is a stylish accommodation in Al Barsha district of Dubai. The hotel is just a stone’s throw distance away from the Mall Emirates and business travellers get an added plus as the business districts of Media City, Internet City and the Dubai Financial Centre too are conveniently close. The hotel has a variety of rooms on offer, ranging from classic rooms to one-bedroom suites. The hotel also features a rooftop swimming pool and sunbathing deck. 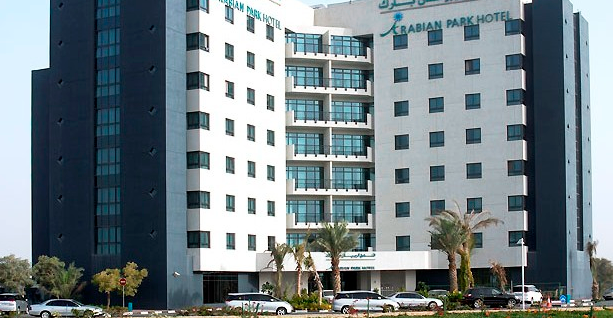 Located very close to the Al Jadaf Metro Station, the Arabian Park Hotel offers an array of services for a comfortable stay. Some of the services include concierge, the internet, beauty salon, and doctor-on-call. For the corporate guests, business facilities such as well-equipped conference rooms and boardrooms are also available. The hotel has the options of standard and superior rooms on offer and has four in-house restaurants specialising in world cuisine. Citymax Al Barsha is located in the Al Barsha district of Dubai and offers easy accessibility to popular tourist attractions such as Burj Khalifa, Sunset Beach, and Dubai Mall. This elegant hotel offers standard rooms for guests with facilities such as internet access, air conditioning, television and safe. The hotel is ideal for families, solo travellers and business executives alike. Another budget hotel with many positive reviews on traveller forums, Citymax Bur Dubai is located at Kuwait Street in Bur Dubai. 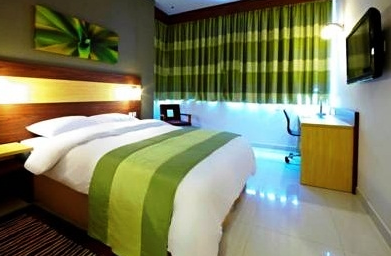 The hotel offers standard rooms with nice view of Dubai city. The rooms are well furnished and include standard amenities like air-conditioning, internet access, and television. 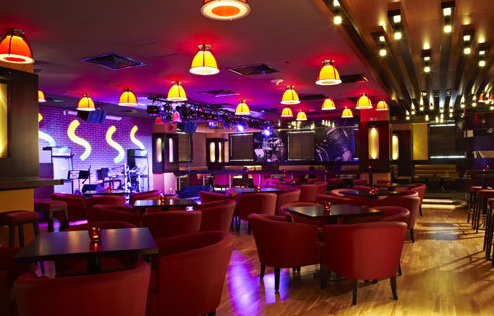 The dining option at the hotel includes three themed restaurants – a Sports Bar and Grill restaurant named Huddle, Clay Pot, an Indian restaurant specialising in Asian-fusion cuisine and the City Cafe, an all-day dining restaurant. 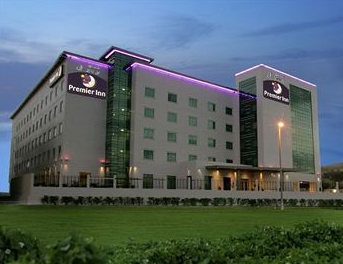 Another winner of 2015 TripAdvisor Travellers Award in the Bargain Hotels category, Premier Inn Dubai International Airport is located in Dubai’s Deira neighbourhood and is close to popular tourist attractions such as Dubai creek and Wafi City Mall. This 3-star property offers well-furnished air-conditioned rooms with standard amenities and caters to leisure and business travellers. So there you go! If you thought Dubai hotels were beyond your budget, it’s time for a re-think. The hotel properties listed here are just the tip of the budget hotel iceberg and there are options galore in the bargain category. With your hotel worries taken care of, it’s time to realise those Dubai dreams and book that long dreamt flight to this modern-day wonderland. Happy travels. Thanks Ananya! Glad you enjoyed the post. WOW! Thanks. Just the post I needed to read since I am planning a trip to Dubai. But do you think these hotels can beat the options at Airbnb? Thanks for stopping by Navin, and glad you found the post useful. So far as AirBnb is concerned, to be honest with the kind of news stories surfacing about AirBnB accommodations, I had be a wit wary about picking them. Wish they become stringent in accepting properties into their fold.